1) Pick the right time of day to get married. 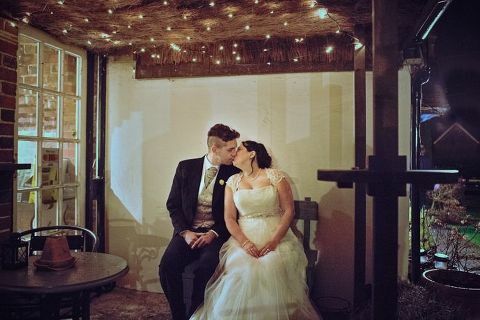 If on the other hand you are planning to fully embrace the low light ambience of the season and work the available light into your photos then you can add a bit of drama and/or twinkle to proceedings by way of candles and fairylights. I am experienced working in low light conditions such as these and have the right equipment and skill to help me achieve this. It is really important to check that the photographer you book for your winter wedding knows how to shoot in low light situations otherwise your photos could end up blurry, too dark or blasted out by harsh, direct flash. 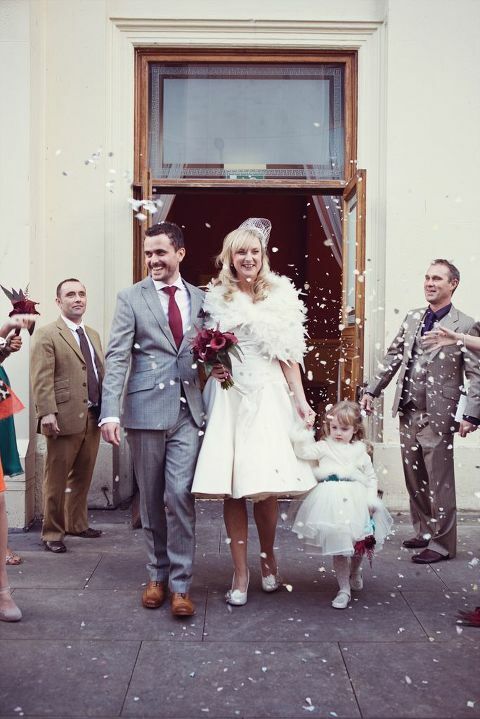 A winter wedding gives you (and your guests!) a very good excuse to invest in a warm throw, shrug or cape to ward off the winter chill and really set the tone and feel of the day. Nothing says winter wedding quite like a luxurious cashmere throw or faux fur shrug slung over your shoulders. In fact why not go the whole 9 yards and get dressed up in velvet and add a hat to match! There is nothing more miserable than a shivering bride and, with the best will in the world, no amount of excitement, or whiskey chasers for that matter, will keep out the cold of a January day. Think practically girls and wrap up – you could be standing around outside for photos for longer than you think ! 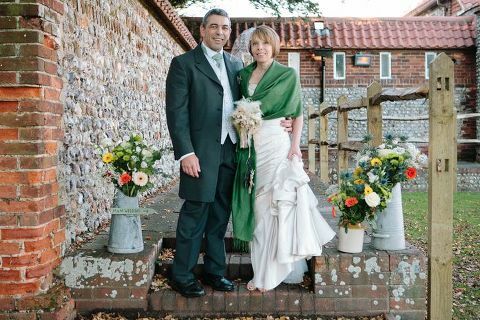 Summer weddings can of course be unpredictably stormy/wet/scorching hot but if you are getting married in winter then you will need to be even more relaxed about what the weather might throw your way! Bring along some umbrellas and wellie boots if it is wet as these can make for some fun shots and get you outside and around your venue for photos that might not otherwise be possible. Muddy Jimmy Choo’s need to be avoided at all costs! Snow on your wedding day can make for some truly beautiful portraits and it’s light diffusing qualities give a wonderful purity to your images so don’t be put off by the white stuff – pull on your snow boots and get out there! Winter brings with it a limited natural pallete but if you are getting married on the cusp of autumn/winter you might be lucky enough to catch the end of the autumn season in all of it’s rustic glory which makes for a fabulous back drop to your photos as do carpets of crunchy leaves. Red berries and sparkly frost also bring the natural colours of the season firmly into play. Your choice of flowers might not be as great as it is throughout the summer but rich winter colours like red and purple and seasonal greens can really add that warm, cosy feel to your wedding. Bright bouquets can also add some much needed colour to a gloomy day and can really make photos pop. Carry the theme through to your table pieces and room decor (even your bridesmaids and groomsmen’s outfits), throw in a tree or two if you are getting married over the festive period and you’ll be sure to get your guests in the Christmas mood. 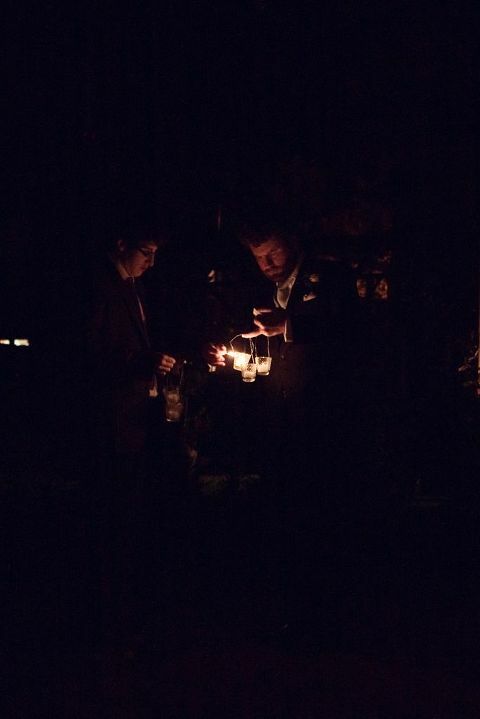 Creative lighting really comes into it’s own at winter weddings when the days are short and the nights are long. The industrial style lighting wrapped around the beams at the barn wedding pictured below is a personal favourite and added a warm and rosy glow to the room. Candles either simply placed on tables in wine bottles or magnificently displayed in candelabras can be used to great effect and fairy lights in my opinion can transform the dingiest of dark corners. Be sure to check out the venue’s own lighting when you are scouting out places for your winter wedding. Quirkier venues will no doubt have some creative takes on it like vintage style lampshades and custom designed signage. Grander venues often have entrance halls with magnificent chandeliers gracing the ceilings and often cleverly light up the outside of the building once dusk falls . So there you you go – my top 5 tips for getting the very best out of your photographs over the colder months 🙂 If you are looking for a Sussex wedding photographer for your winter wedding then I’d love to hear from you. Contact me here for more details.